At the delicious home-cooked Southern meal we shared, we realized that Frank was enthusiastic and energetic about most everything he was involved in. Frank died unexpectedly about a week ago. We will miss working with him. 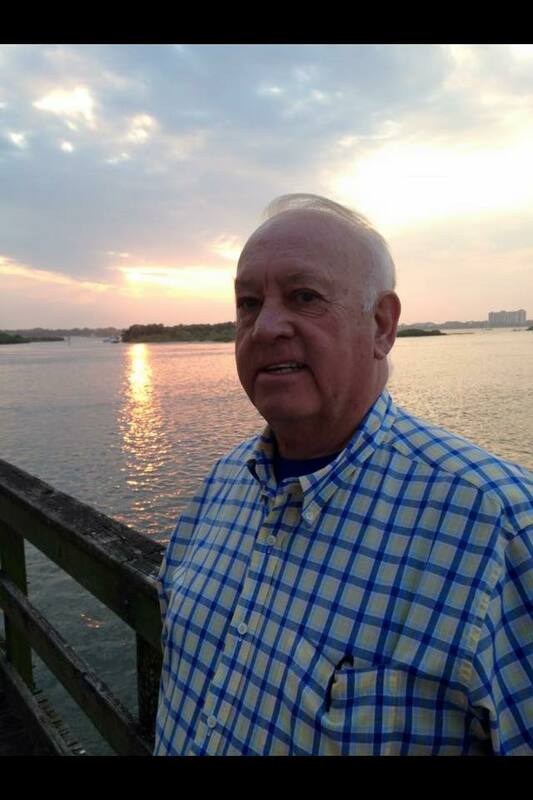 Please pray for his family – personal, extended, church, professional, and more. He touched a lot of lives. Also, please pray for our schedule for the rest of the year. It is on the hectic side and we will need to find those times of rest. 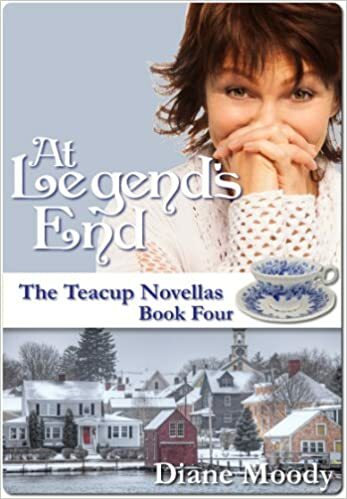 Quote from Amy’s reading: “I have learned the value of releasing that which is of great worth… to gain what is priceless.” from At Legend’s End: The Teacup Novellas, Book 4, by Diane Moody, OB T books – Kindle edition, 2013, location 3471. Does it matter wh ether Jesus is “supernatural”?